← New Farm Animals-millions of them! I agree too. So, this last weekend I bought 5 lbs of beef fat from my local butcher who butchers mainly grass fed, non GMO cattle. I scraped off as much of the remaining bits of meat and membranes as I could and cut the pieces into smaller chunks. I loaded my 4.5 quart crock pot and cooked the fat on low all day. I stirred it periodically. At the end of the day I strained out the chunks of cooked gristle and weighed my tallow. 2 lbs 9.6 ounces. The fat was 1.99/lb. Therefore, the cost of the tallow was $5.20/lb. So, my conclusion, buying fat and rendering your own tallow is not the way to go for obtaining healthy fat to cook and bake with. I bought beautiful, grass fed butter from the same butcher for $4.50/lb. So, I’m thinking that rendering your own tallow only makes sense when you have your own animal to butcher and you want to make use of every product they can offer you. What do you think? 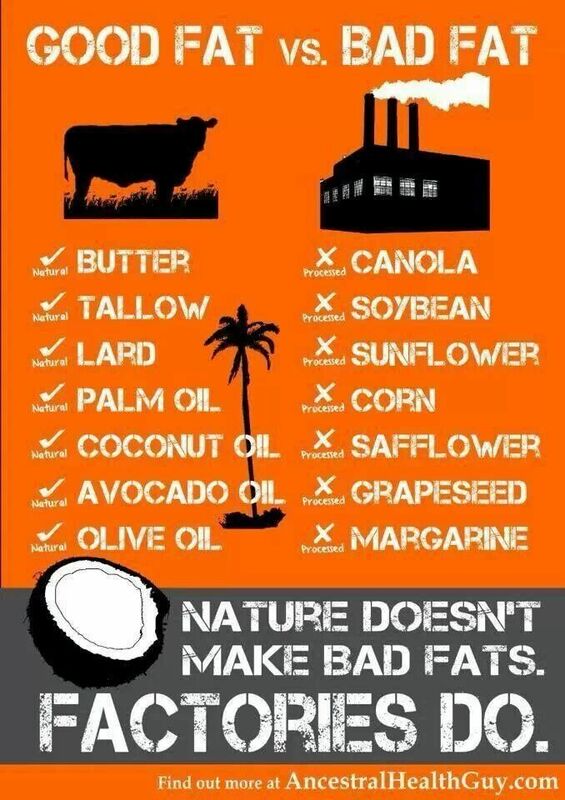 How do you obtain healthy fat to cook and bake with? This entry was posted in Food and tagged beef fat, healthy fat, rendering tallow, tallow. Bookmark the permalink. Fat from the butcher is expensive! I’ve use to have one that gave it to me for free – which was a total blessing. Check with the butcher up in Cashmere… I’ve got some from him before for free.